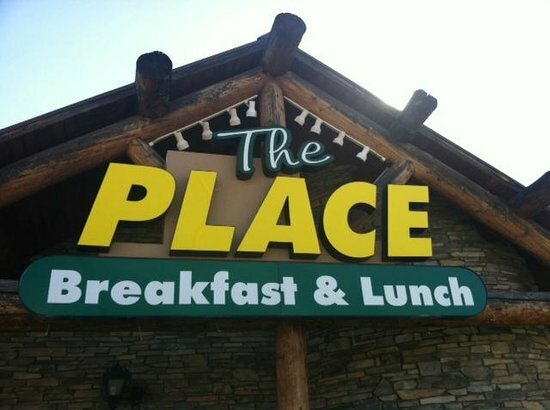 Our March Porsches and Pancakes meeting will be at "THE PLACE". A restaurant located at 5171 West Bell Road in Glendale, 85308. This has become quite a popular breakfast and lunch spot that is locally owned. It's easy to find with lots of parking around it, especially early in the morning! You can arrive as early as 6:30 or as late as 7:45 am for breakfast with the group. We will be in a separate room that holds a maximum of 52 people. You can order anything on the menu, and you can see the menu online at theplacearizona.com. Please sign up on our website even though you don't have to pay in advance, we do need a count of approximately how many people will be attending. You can also sign up at the same time, if you haven't already, for the April P&P that will be at the Anthem Country Club and does not have a limited seating capacity. Hope to see you in March at "The Place". Come early, stay late! !